Violations are again an issue in the Southeast Asian state. 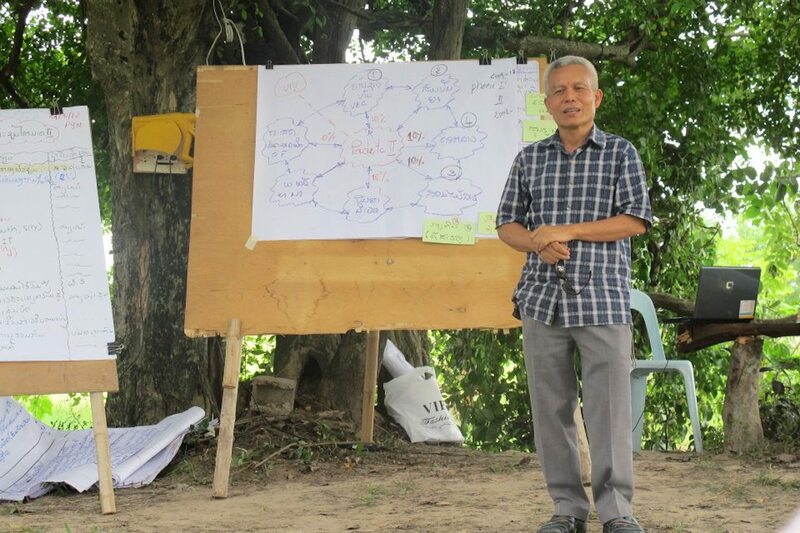 Human rights violations are again an issue in Laos – and a thorn in the side of a government more concerned with centrally-planned economic policies – following the death 61-year-old Tiang Kwentianthong. Tiang was originally arrested for praying for a sick woman without government approval. Reports say he was denied medicine for diabetes. He was jailed nine months ago, released in March after his condition had deteriorated substantially, and died on September 17. 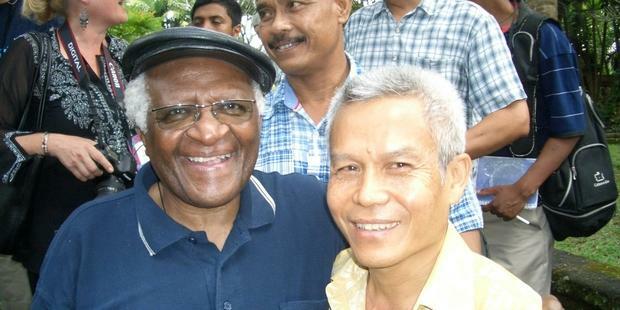 His death comes almost three years after the disappearance of well-known agriculturalist and rural reformer Sombath Somphone, who has not been seen since December 15, 2012. CCTV footage obtained by his relatives showed him being bundled into a police car. His wife and relatives recently marked 1,000 days since he went missing, calling on authorities to make a genuine effort to find him. Vientiane has resisted international pressure and offers of forensic help in the search for Sombath. Kingsley Abbott, a legal advisor for the International Commission for Jurists, recently said government investigators should have informed Sombath’s wife and family of their progress. “But the government of Laos has done none of that,” he said. Nor did the one-party state seem to have the remotest interest in Tiang, from the village of Huey in Savannakhet province, who left behind a wife and six children. According to court documents published by the UCNA News service, a Mrs. Chansee had enlisted a daughter and another relative to pray for her after she sought medical advice for an unspecified illness. After praying for the woman, the group was arrested and the People’s Court of Savannakhet Province found Tiang and another four Christians guilty of “performance of the medical profession without a license,” Human Rights Watcher for Lao Religious Freedom said in a statement. It also said Tiang was jailed and later denied much needed, routine diabetes medication during his incarceration. “He requested permission to be treated for his worsening diabetic condition but the prison officials denied his request,” the rights group said. Just two percent of the Laos population is Christian in a country which is overwhelmingly Buddhist. Most live in villages and are known as Tribal Christians. Their persecution in Laos — like any other group which does not fit within the constraints of locally interpreted communism — is not uncommon. Also in September, there was a botched kidnapping attempt, which involved a police officer, on a Protestant clergyman. The clergyman died, according to media reports. A year ago six families, all ethnic Hmong, made headlines after they were forced to leave their village for refusing to renounce their Christian faith. The International Federation for Human Rights (FIDH) recently said the Lao government’s refusal to accept key recommendations received during its latest Universal Periodic Review (UPR) had turned the UN-backed review process into a farce. “The Lao government’s defensive attitude and blanket denials have made its UPR a farce. The latest Laos UPR has clearly shown that Vientiane is unwilling to address important human rights issues,” said FIDH President Karim Lahidji. It said Laos’ Permanent Representative to the UN in Geneva, Thongphane Savanhphet, had only accepted 116 of the 196 recommendations and quoted him as saying the remaining 80 “did not enjoy the full support” of the government.